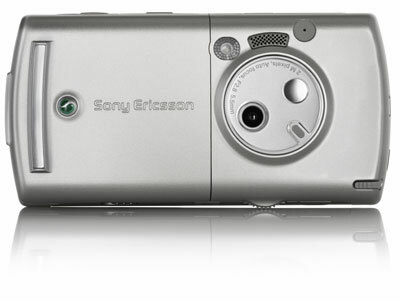 The Sony Ericsson P990i was announced this morning. This is the phone that has been seen in spyshots for a few months now, the next generation P910i. The P990i is scheduled to begin shipping in Q1 2006. Several more photos of the P990i are available below.